When Hurricane Sandy slammed New Jersey in October 2012, it precipitated some of the worst damage inflicted by a natural disaster in that state’s history. Hundreds of thousands of homes fell victim to the vicious Category 2 storm, which had traveled all the way from the Caribbean. As the skies cleared and the sunlight illuminated the storm’s aftermath, the true extent of this damage became painfully visible. Rob Wachtler, owner of Plumbing Maintenance Company Inc. in Haskell, N.J., witnessed the devastation firsthand. One particular home especially caught his attention because he knew the homeowner, who is a building contractor. “The whole first floor was completely washed out and underwater,” recalls Wachtler. “The homeowner found his couch floating two blocks away, and the entertainment center, with everything still neatly stacked on it, was also adrift.” Repairing this damage was going to cost some serious time and money. New regulations after the storm mandated that homeowners planning to rebuild their homes first raise them nine feet from the ground. After doing so, this particular homeowner chose to install breakaway walls and close up below the home, creating a living space on the newly formed ground floor, which lies at street level. Although intended mostly for storage, the living space was also to serve as a guest room with bunks for visitors. Naturally, then, it needed a bathroom. Wachtler was hired to handle the necessary plumbing, but this job presented a special challenge. Indeed, Hurricane Sandy had indirectly caused yet another inconvenience. By elevating the house nine feet, the new ground floor was now below the drain line, which ran along the first-floor level. Wachtler needed to devise a way to defy gravity and pump the drainage up to that drain line. A conventional route to solving the problem would have involved drilling through the concrete and installing some sort of sewage ejection system, a messy, time-consuming and costly proposition that Wachtler never seriously considered. 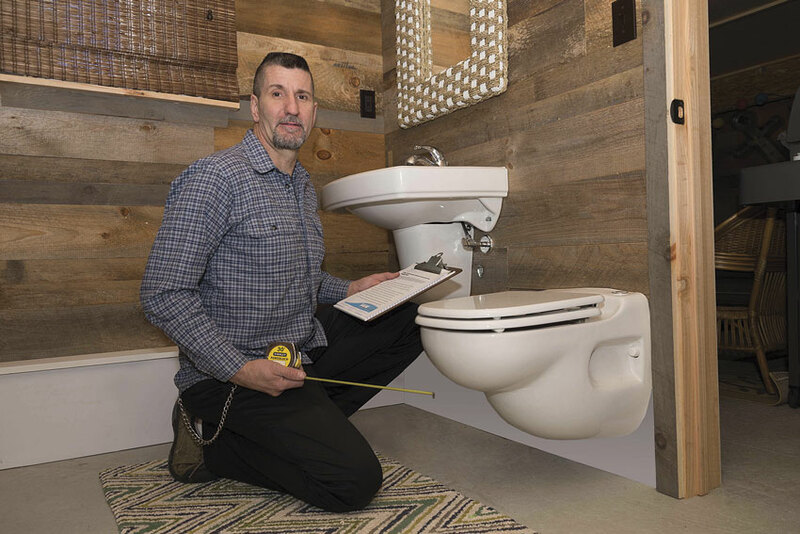 A 30-year plumbing industry veteran, Wachtler had first noticed a series of above-floor plumbing products manufactured by SFA Saniflo about 10 years ago at a local supply house. Meant for both commercial and residential applications, these products completely avoid the hassle of having to drill through the concrete floor to install plumbing. This knowledge in mind, Wachtler knew that above-floor plumbing was the perfect solution for the project. The only decision still pending was which particular product to install in the homeowner’s bathroom. 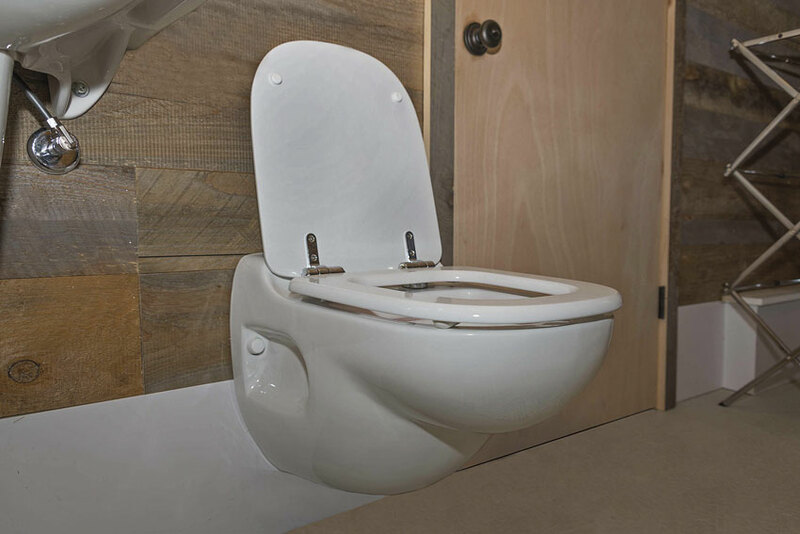 After studying the homeowner’s particular application, Wachtler decided on Saniflo’s Sanistar, a one-piece, wall-mounted toilet with a built-in macerator that reduces waste to slurry before pumping it through a small-diameter, vertical discharge pipe straight to the drain line above. Choosing this unit had several benefits. “It mounts easily to the wall, has a clean look and doesn’t get in the way of cleaning or sweeping the floor like an ordinary toilet,” explains Wachtler. More importantly, since the toilet is not attached to the floor, should another flood occur, the water will not manage to seep through the cracks and into the sewer system. 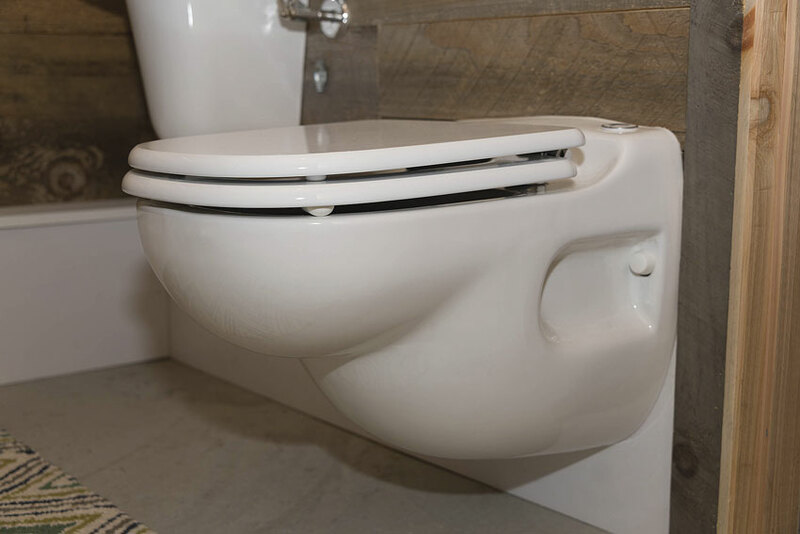 The wall-mounted toilet also disassembles quickly should the homeowner ever choose to remove the bathroom. These advantages, along with not having to drill through concrete, convinced Wachtler and the homeowner that it was time to begin installation. Although Hurricane Sandy had struck in 2012, the installation could not take place until this past summer due to various insurance protocols, elevating the house, renovations, etc. Once begun, though, the process went quickly and smoothly. When the framing for the bathroom was constructed, Wachtler arrived to install the plumbing and toilet. The plumbing was situated so that both the toilet and the lavatory could send effluent to the macerator. Objects that are accidently washed down the drain are instantly ground up and pumped to the drain line. There were absolutely no challenges with the installation. 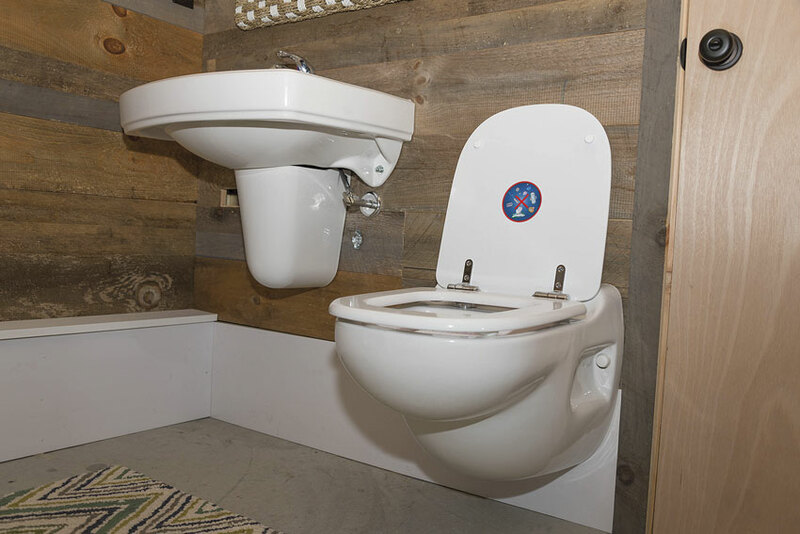 The toilet itself was supplied by Wallington Plumbing Supply in Wayne, N.J., and mounted a comfortable 17 inches off the ground in the 5x8-foot powder room. “One of the great features about this product is the ability to adjust the height during installation,” says Wachtler. The entire process took the veteran plumber less than two afternoons to complete, “altogether it’s not even an eight-hour job,” he maintains. This installation time was significantly less than the time it would have taken to rip apart the concrete and install a sewage ejection system. The homeowner’s cost-savings were even more dramatic. 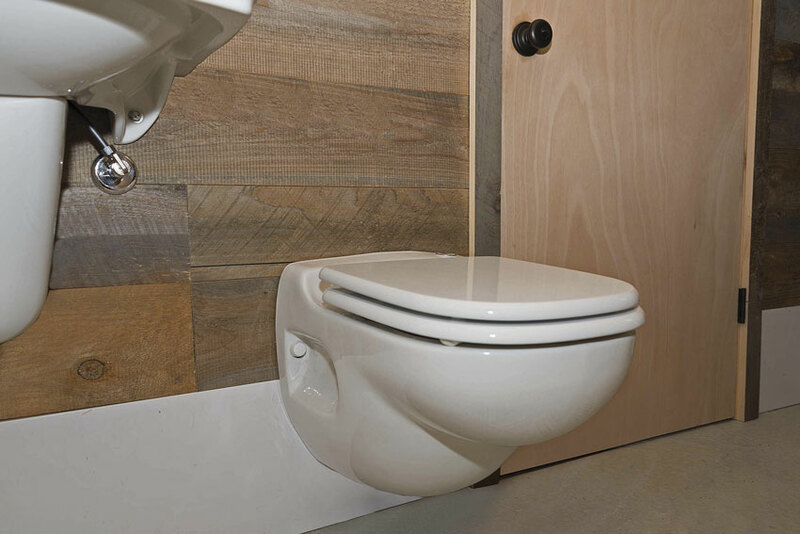 To install a macerating toilet, Wachtler typically charges around $3,000, including materials and labor. Having to drill through the concrete would have cost around $4,500. Thus, the homeowner saved around $1,500 by choosing an above-floor plumbing system. Of course, he also avoided the huge mess and greater risks of the conventional plumbing alternative. 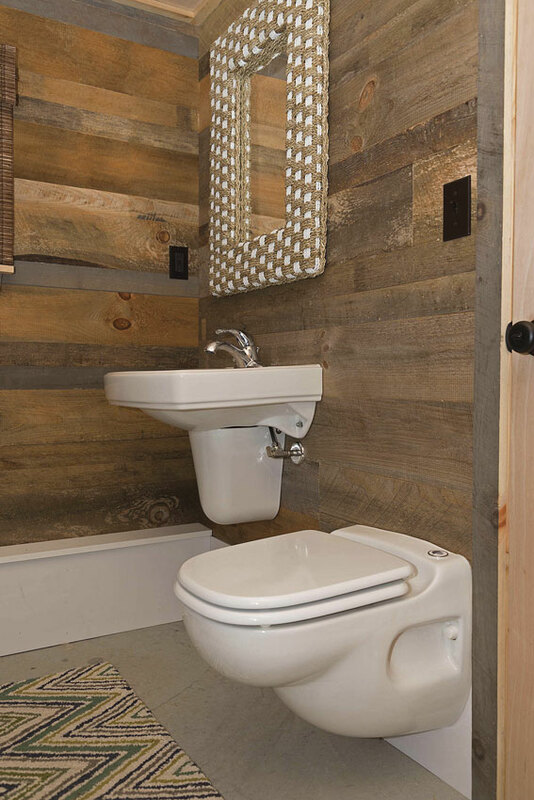 Since the installation, the homeowner has been extremely satisfied with the powder room and wall-mounted macerating toilet. 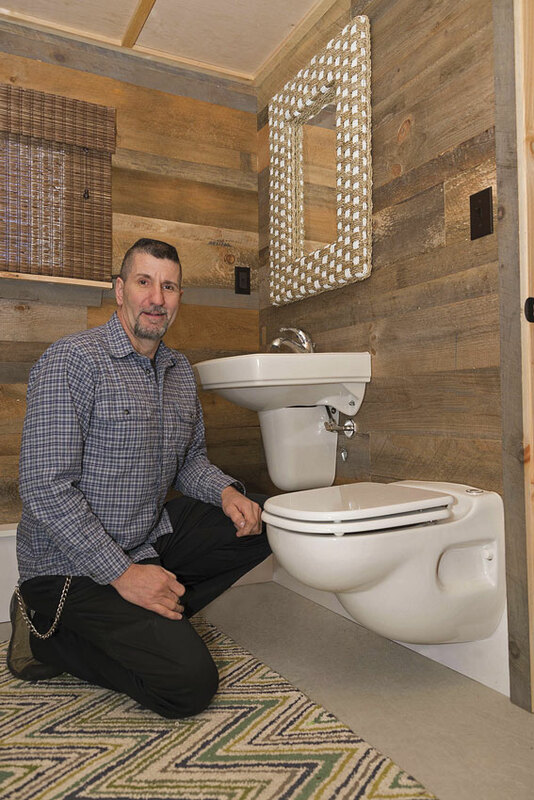 “He absolutely loves it,” says Wachtler, who was referred to some of the homeowner’s own building clients since successfully completing the job. 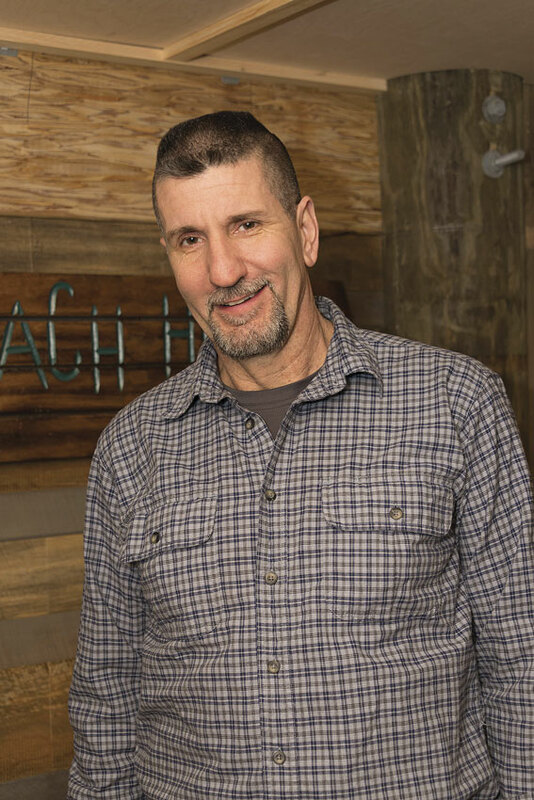 Wachtler has been installing above-floor plumbing systems for over a decade now and has no intentions of stopping. 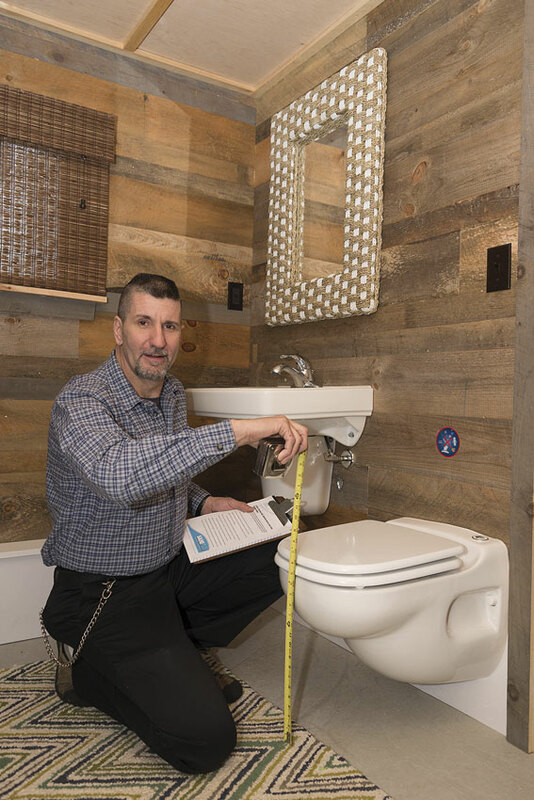 Although he admits that many fellow plumbers are not necessarily interested in above-floor technology and prefer conventional methods, he does not see a reason to incur unnecessary labor and time costs when a simpler option is available. 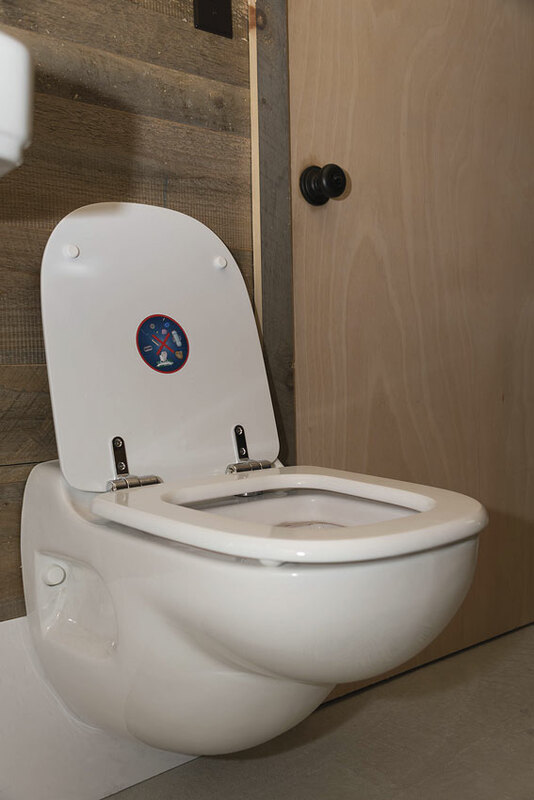 SFA SANIFLO U.S.A. — whose parent company originated macerating plumbing technology — offers a complete line of up flush toilets and gray water pumping systems for residential and commercial applications. Saniflo developed its innovative, “above-floor plumbing” technology more than a half-century ago and has led its commercialization worldwide. Today, the company markets macerating technology through 22 subsidiaries in 50 countries and has sold more than six million units worldwide since 1958. Saniflo markets through independent sales agents throughout North America, and the product line is currently available at distributor and dealer locations throughout the United States and Canada. Images are 6" wide x 4" high x 300 ppi (1800 x 1200 pixels); CMYK; unless otherwise specified. Other sizes may be available upon request.